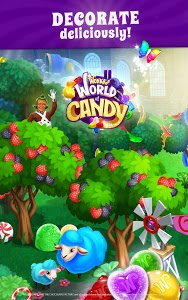 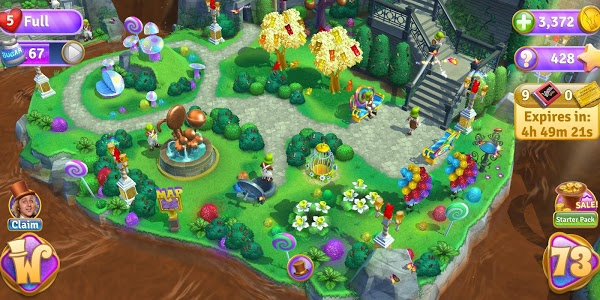 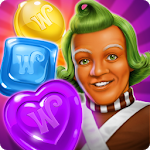 A fresh batch of fun awaits you in the newest release from Wonka’s World of Candy! 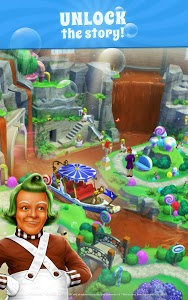 -Help the Oompa Loompas complete their chores, and earn prizes along the way in our new mini events! 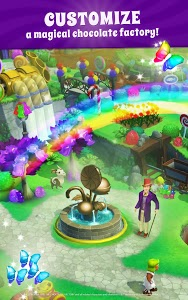 -Spice up your factory with Neon Rainbow Lamps, Gifting Trees, the Rainbow Aviary, and many other new premium decorations! 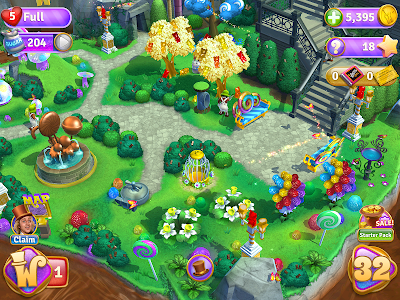 -For the first time ever, see what level your game friends are on in the factory! 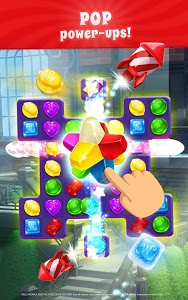 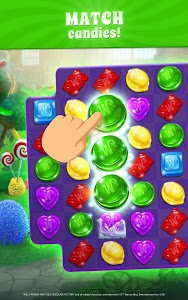 Similar to "Wonka's World of Candy – Match 3"